Mini size, compact structure and stylish design, nice bikes need beautiful bells. 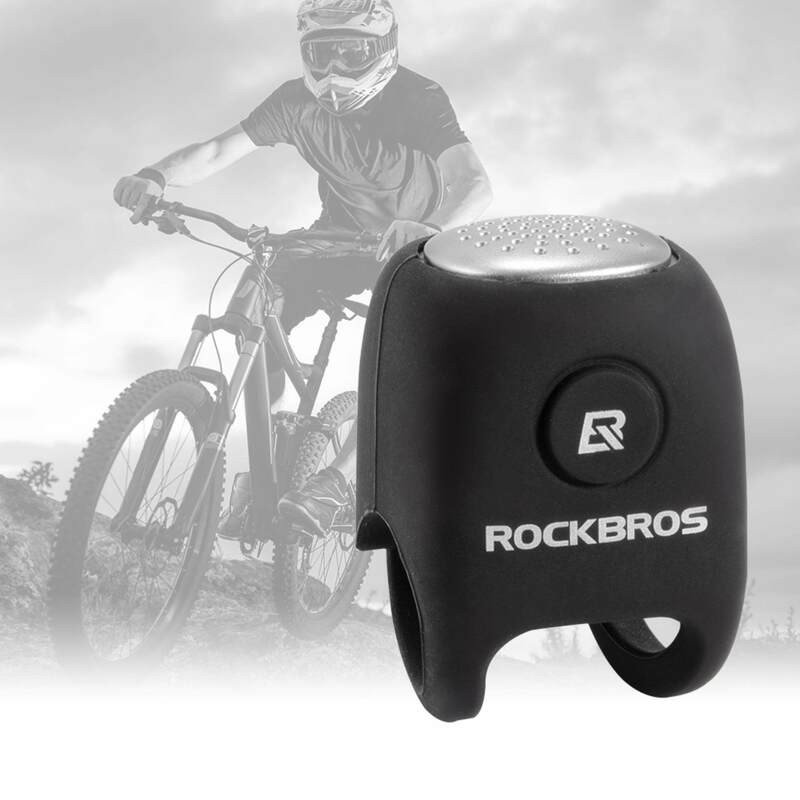 Ultra-loud bike bell with 3 different sounds, handlebar mounted, beautiful and durable. Up to 90 dB sound, super loud sound can effectively attract people’s attention on the road, keep you safe in cycling. Elastic silicone material, non-slip and stable, can be easily stretched and folded, easy to install and remove, suitable for almost all the bikes. IPX4 Water resistant and dustproof, not water immersion, it can work in small rain. Operated by 2 CR2032 batteries, can work for about 1 years.